We have three sets in our Bauble range which consists of Bell, Star and Wreath. Each set comes with two different designs each design can be used with its counterpart. 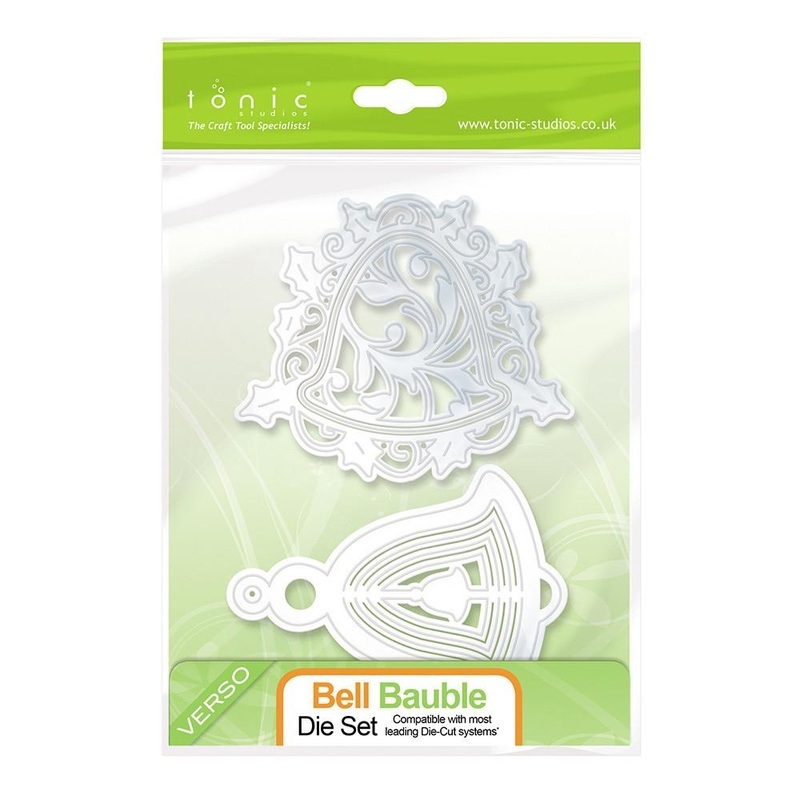 You can make regular cards with these but the amazing thing about these dies is that you can also create 3D baubles.